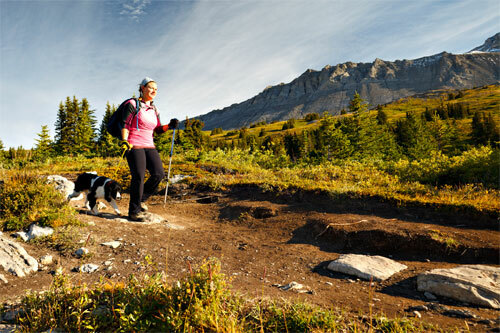 Does your dog like a hiking trail? This service is perfect for high energy dogs that need a lot of exercise! Your dog will have the opportunity to get out of the daily grind walking around your neighborhood and instead they will have the opportunity to get out into the scenic parks we have. 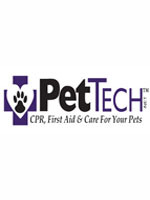 Your dog will be on leash at all times, but will get a vigorous exercise in a new and exciting environment. Your pet will be provided with new mentally and physically stimulating activities so that they will come home happy and exhausted from a fun day at the park! We are lucky to be living in Colorado and as such we have many wonderful parks with many hiking trails at our fingertips! We will take your dog to a park within 5 miles of your home (additional charges may apply if you want your dog taken to a specific park further away….please call to inquire if you have a specific request). Some of our favorite parks include Chatfield State Park, Cherry Creek State Park& Daniels Park (Check out the links below for trail maps of these wonderful parks).